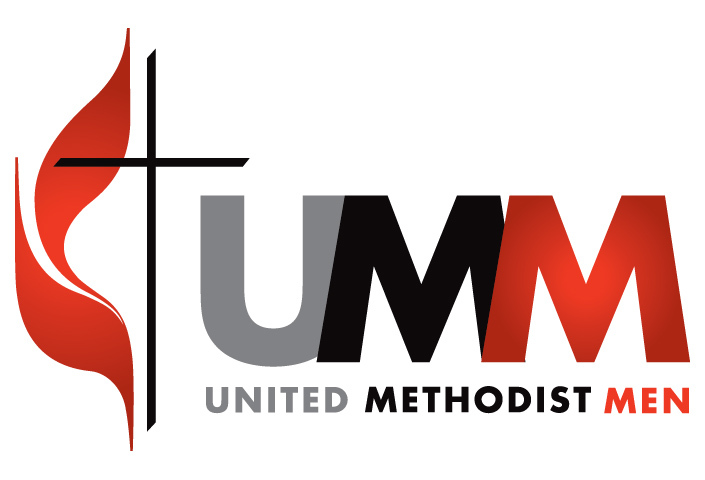 United Methodist Men's Fellowship will meet Apr 9th at 6:00 PM in the Fellowship Hall. Mike Milani will be the speaker. Our aim is to strengthen our men's involvement in First United Methodist Church and our community by serving our youth and others with their small projects, Hope to see you here!